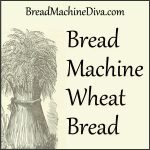 This is one of the first bread machine recipes I ever tried. 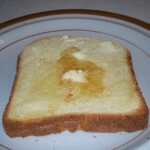 It makes a lovely bread that’s perfect for your breakfast toast. Follow the instructions that came with your bread machine in terms of which ingredients to put in the machine first. I use the basic setting with medium crust. Make sure you check on the dough after five or ten minutes of kneading. It should be a smooth, round ball. 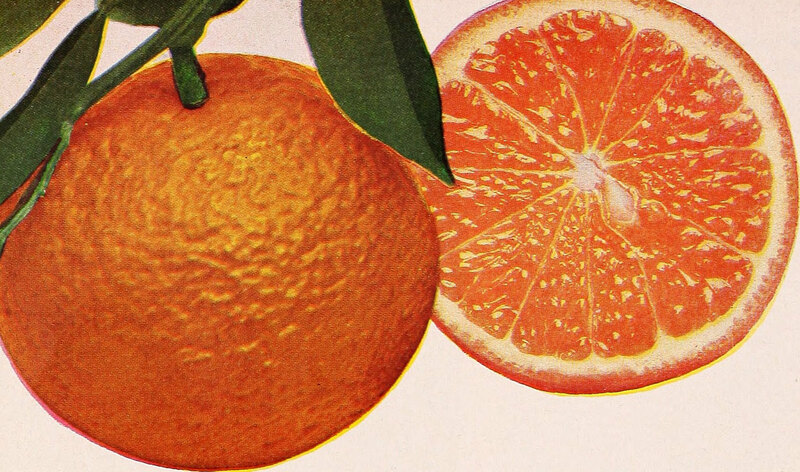 A word about zesting, I found it’s well worth it to get a proper zester. It costs less than $10 and it saves you tons of time and trouble instead of trying to zest with a vegetable peeler. 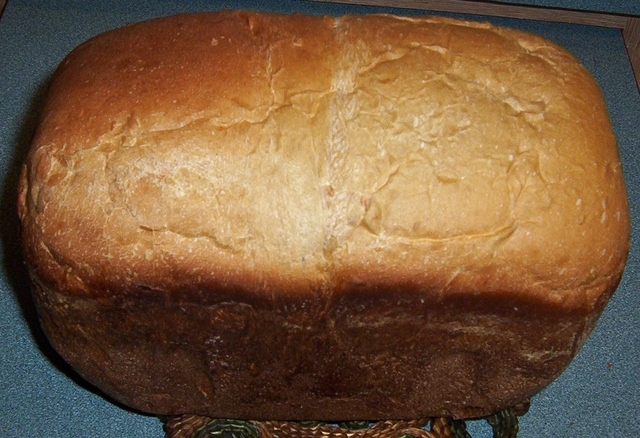 This recipe is a variation on my favorite bread recipe, sour milk bread. I used regular (not sour) milk for this, but sour milk might taste fine too. If you make a sour milk version be sure to let me know. 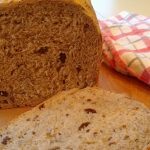 Have you ever had homemade raisin bread? If not, then you haven't had raisin bread. The difference between this and store-bought raisin bread is night and day. You'll be amazed at how good this bread tastes. 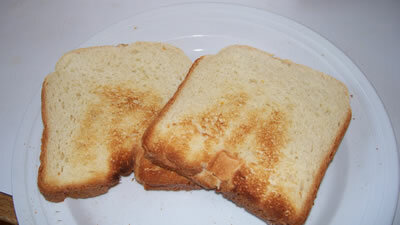 I enjoy a nice hearty bread. This bread is indeed hearty, without being overwhelmingly so. This recipe can be cooked either on the basic or wheat setting. Baked on White Bread cycle in my Zoji. I think it came out deeelicious! Wow!! I’ve got to try this. Thanks so much for sharing!! We love this pound cake. It’s really easy to make using the bread machine’s cake cycle. Yum!! I Just Got a Bread Machine. Now What? While getting a bread machine is exciting it can also be a little overwhelming. Where do you start? What if the recipes don’t turn out? How do I store the bread? These tips will help. Some of the links in the post above are “affiliate links.” This means if you click on the link and purchase the item, I will receive an affiliate commission. Regardless, I only recommend products or services I use personally and/or that I believe will add value to my readers.